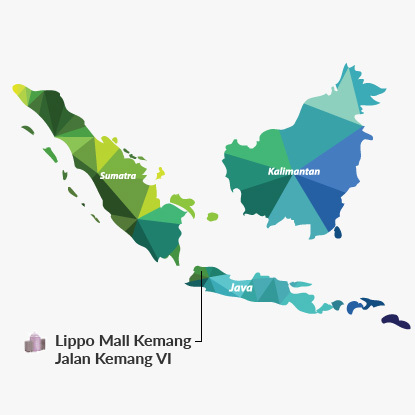 Lippo Mall Kemang is a mid-sized, fashion and lifestyle mall built to cater to the discerning consumers in Kemang and South Jakarta. It offers an intimate and exclusive shopping experience to shoppers through customer service excellence and attention to details. The Avenue of The Stars in Lippo Mall Kemang is a large open alfresco dining area with a stage surrounded by trendy restaurants serving cuisines from Western, Indonesian, Chinese to Vietnamese. There is also a live band to entertain guests on a daily basis from 7 pm onwards. The Avenue of Star has gradually become a regular 'hang-out' place among those living in the South. The mall has four anchor tenants and numerous specialty tenants in fashion, entertainment, dining and lifestyle. The anchors are Matahari Department Store, Hypermart, Cinema XXI and ACE Hardware. Its other major tenants include Uniqlo, Best Denki and Muji. 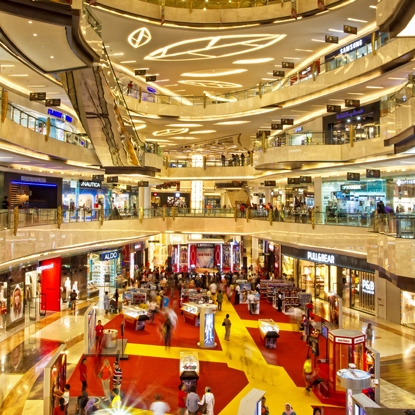 Popular food and beverage outlets such as Kitchenette, Seribu Rasa, Classified, Ootoya, Sushi Tei and The Duck King can also be found at the mall.